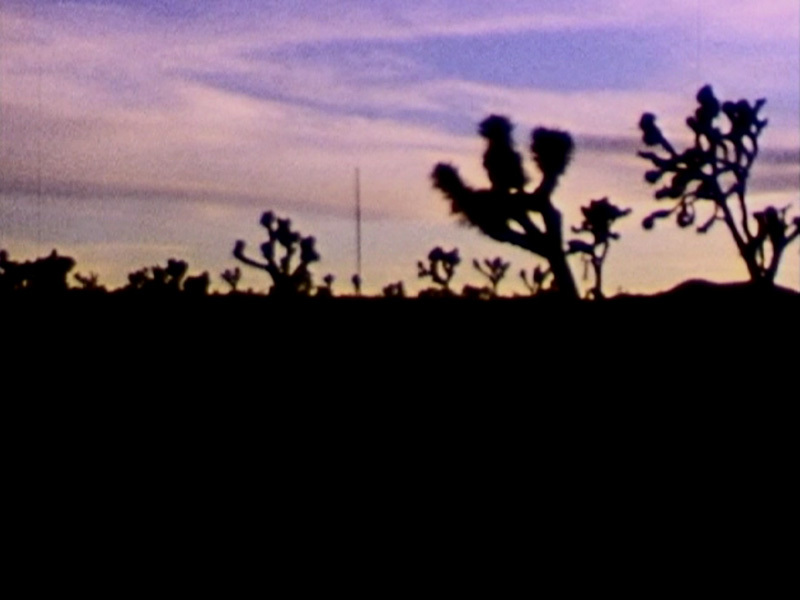 Two Rivers and a Desert in Between is an elaborate narrative and cinematic meditation on the ‘West’ as an imaginary geography, more idea (or ideal) than place. The project involves the creation of a regional epic set in a specific section of the American Southwest—between the Rio Grande and the Rio Pecos, between southern New Mexico and western Texas. Extending the cultural, economic and imperial histories of the region, the narrative is organised as a fictional story-cycle. 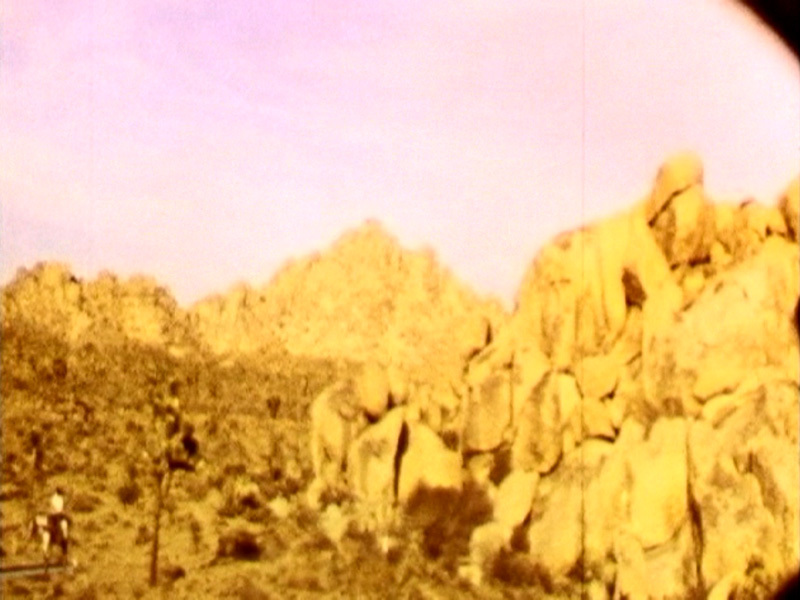 Provincialising the ‘West’ by placing the region into a much larger series of contexts, the project materially and imaginatively traverses multiple narrative and artistic genres, from the conventions of the western and science fiction, from sculpture and performance art to cinema. The project is a long term one, to be worked on for many years, and in which ‘chapters’ of the narrative will be exhibited separately or in tandem. The project is in collaboration with the writer Keith R. Jones. 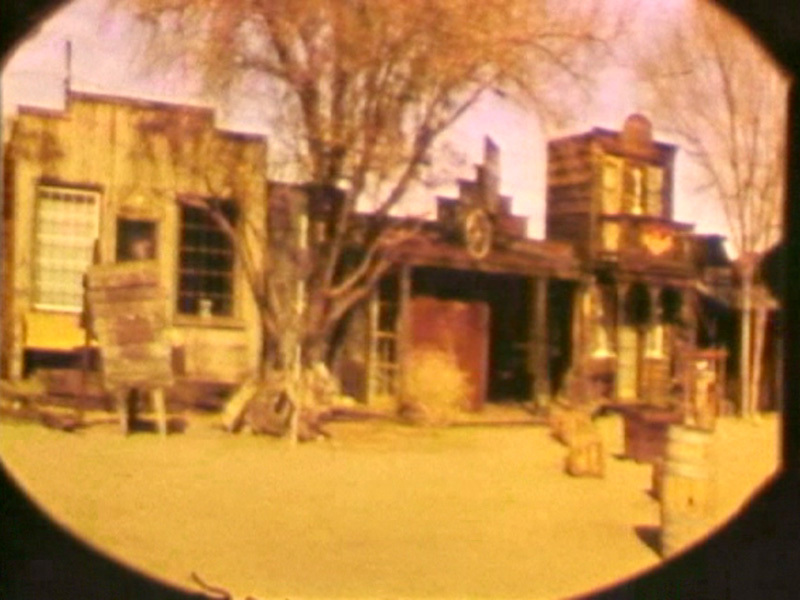 The first chapter depicts the travels of a Hollywood cinematographer named Pearl Wanzer who spent the 60’s and 70’s in the region scouting natural and man-made locations for the western and sci-fi films of the era, working with such directors as John Ford, Anthony Mann, Raoul Walsh and John Huston. 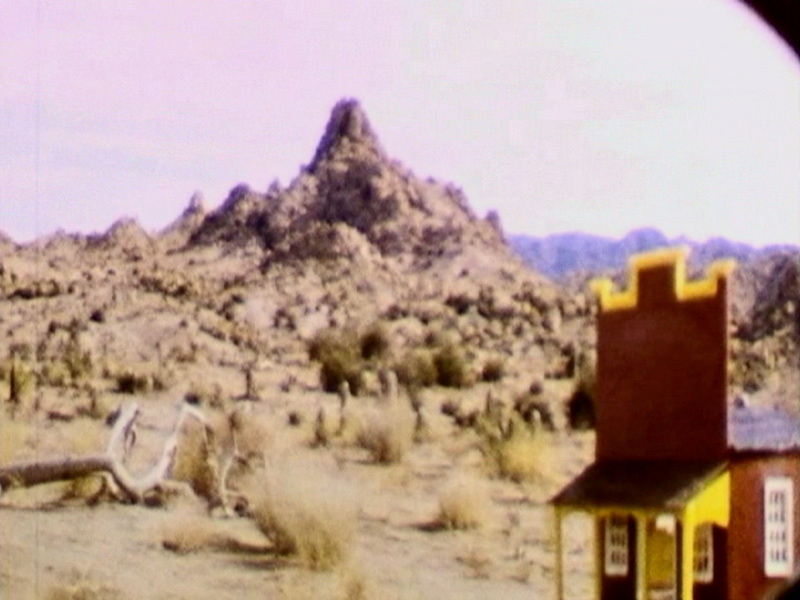 Pearl’s Location Scouting Film for ‘The Life and Times of Judge Roy Bean’, 1971 (2012) is shot on super 8mm and was originally exhibited as part of the show Electric Fields, curated by Mai-Thu Perret, at the HEAD, Geneva in 2013.